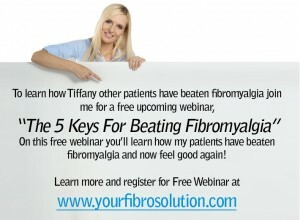 Fibromyalgia Mystery Solved | Your Fibro Doctor - You don’t have to live with fibromyalgia! 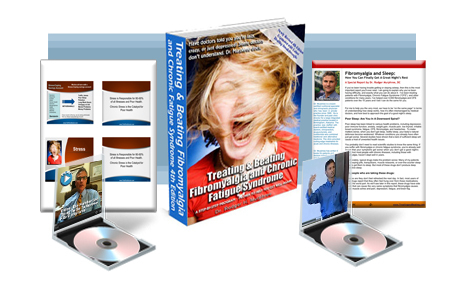 Numerous popular medical reporting sites have released headlines proclaiming that the cause of fibromyalgia has finally been discovered. 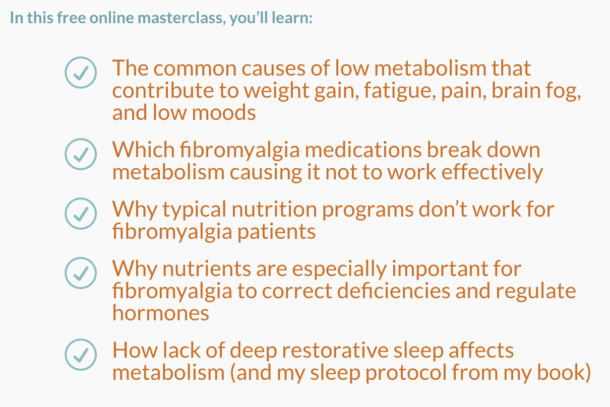 While I applaud any and all research to fully understand and help those with fibromyalgia, it doesn’t change my opinion that a disruption in the HPA-axis, due to chronic or acute stress, is the real trigger for fibromyalgia. Interestingly this new discovery helps explain why changes in weather affect the pain levels of those with the illness. Research sometimes clouds the picture as a recent article reported that changes in weather don’t negatively affect those with fibromyalgia. Like many of you I would disagree. I find that changes in weather, most definitely affects fibromyalgia symptoms. Researchers were surprised to find an extremely excessive amount of a particular type of nerve fiber called arteriole-venule (AV) shunts in those with fibromyalgia. Up until this point scientists had thought that these fibers were only responsible for regulating blood flow, and did not play any role in pain sensation, but now they’ve discovered that there is a direct link between these nerves and the widespread body pain that Fibromyalgia sufferers feel. 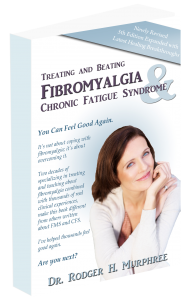 I’m not sure we will ever know the true cause or cause(s) of fibromyalgia. I don’t think it is that simple. However, I do know from 18 years specializing in fibro, stress is the catalyst for the disease. And that the only way to reverse the symptoms is to build up your stress coping chemicals and stress coping glands in order for your stress coping self-regulating mechanisms to work correctly. The first step in regulating your stress coping mechanisms is to get deep restorative sleep. I’ve prepared an in-depth sleep video and step-by-step sleep report for helping you get a good night’s sleep.